is a multidisciplinary designer of minimal, functional ceramics. Genna graduated from the Savannah College of Art & Design in 2014 with a degree in Furniture Design. 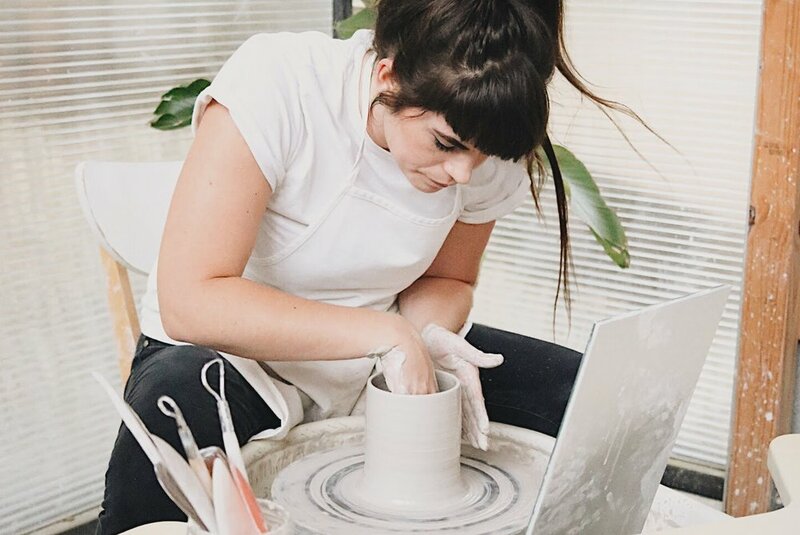 After graduation, Genna moved to Austin and started building her very own ceramics studio as an escape from her hum-drum day job. She uses her extensive experience in home furnishings, lighting, and furniture to inspire her sleek ceramic forms.